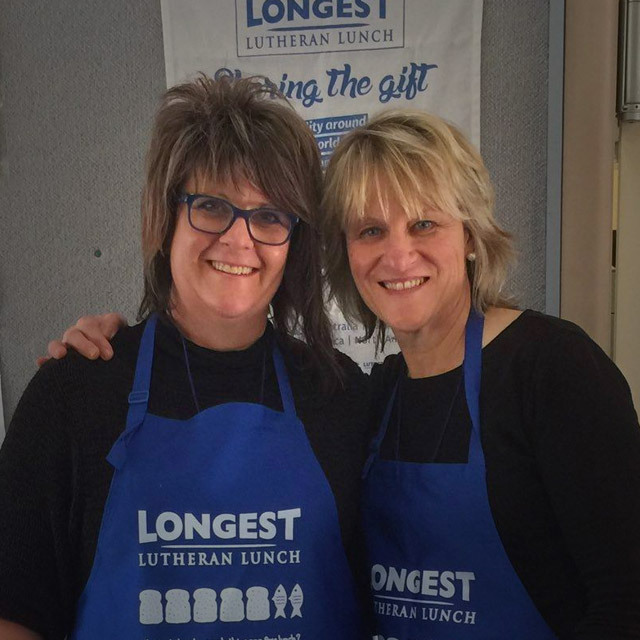 Meals on Wheels – Longest Lutheran Lunch style! 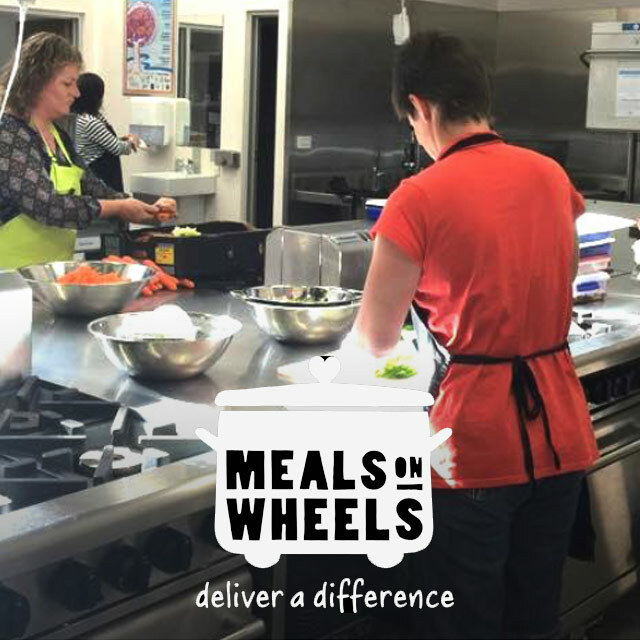 Share the gift of service by cooking up a storm in your hall kitchen for the elderly and also for those families with young children. It is a real blessing to receive the gift of a meal at your doorstep. Work with your local food centre and give out freshly prepared packages made in your hall kitchen. Add a personalised message made by the Sunday School children, to each package. Break up into working parties of 6 or more people to help the elderly or a young family in your congregation or district. Select families/individuals who accept your help. 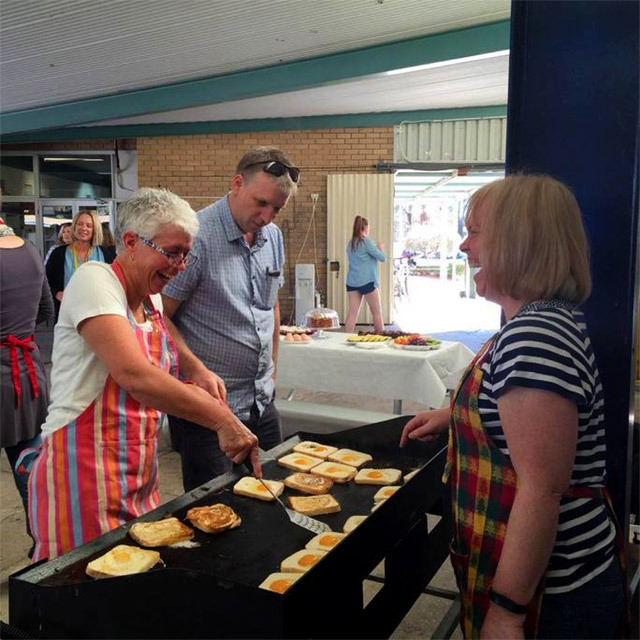 Allocate 2 people on ‘sandwich making’ duty at your church hall/space (you could end up with 20 people making sandwiches and filling cordial bottles or thermos, if you have 10 groups!). 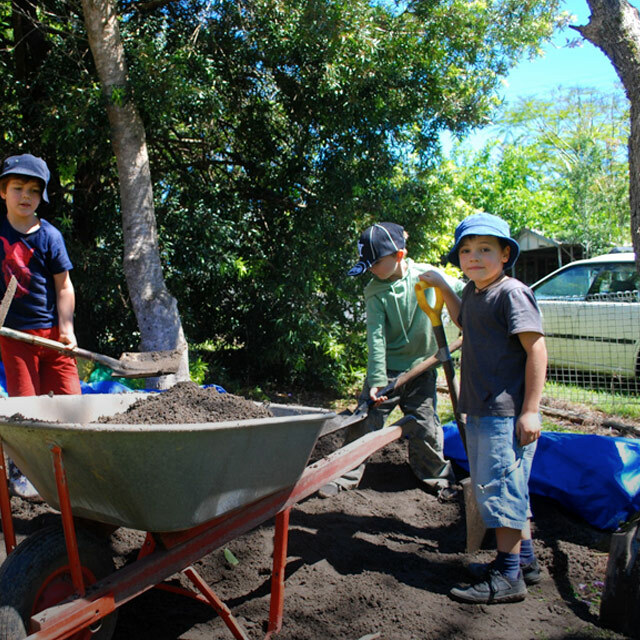 The remaining 4 people head off and work on blitzing someone’s backyard! When lunch arrives, sit with the family or elderly person and enjoy a picnic at lunchtime to give everyone enough energy to finish the job that was started! Request permission to provide brunch for teachers when it’s a student free day. Their time is freer without students in their midst. Cook a BBQ of egg & bacon muffins, some slices, fresh fruit, juice, tea and coffee. Watch the teachers interact with you and each other. It’s a real staff morale booster!